Polymedic - the respected designer & trolley manufacturer of Laundry Linen Trolleys, Food Tray Service Trolleys, Catering Trolleys, Kitchen Trolleys, General Purpose Trolleys, Trolley Covers, Toilet Chairs, Shower Chairs, Commodes, Designer Grabrail and the world acclaimed Walkabout, a walking aid for Paraplegics. 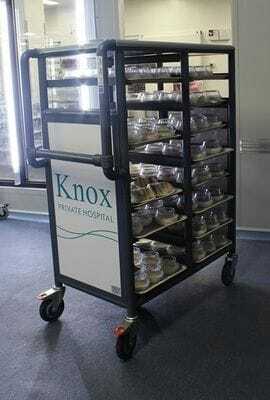 Polymedic manufacture and supply Trolleys Australia wide to Brisbane, Gold Coast, Sydney, Melbourne, Canberra, Cairns, Perth, Darwin, Adelaide, Hobart and everywhere in between. 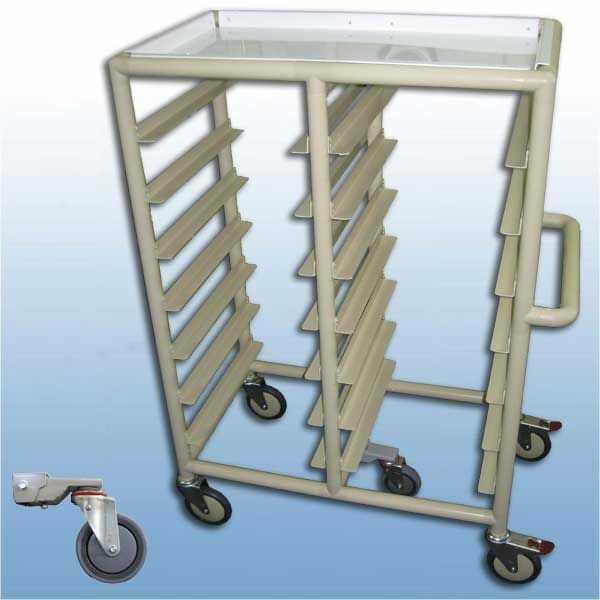 Polymedic has introduced many Trolley designs to the Health Care Industry including the Auto Laundry Lifter Trolleys, the Self Drive Trolley, Trolleys with Folding Tables and lockable draw trolleys, and Foot Operated Bin Lifters trolleys just to name a few. Polymedic is proud of our culture of innovation, so keep in touch with our Gallery of Modified Trolley section to see what new ideas our Product Design Team is bringing to your market. 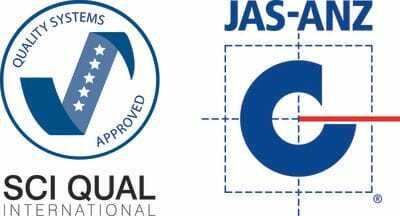 We have been leaders in the market for over 25 years, are a Quality Assured Company, Our Products are TGA registered, 100% Australian owned, and we manufactured all of our products in Australia. Our products are effortless to push and with a strong and durable construction, provide our customers with attractive and safe care solutions. All Polymedic trolleys come with a 3 year warranty on frame and castors. The world acclaimed Walkabout, a walking aid for paraplegics.